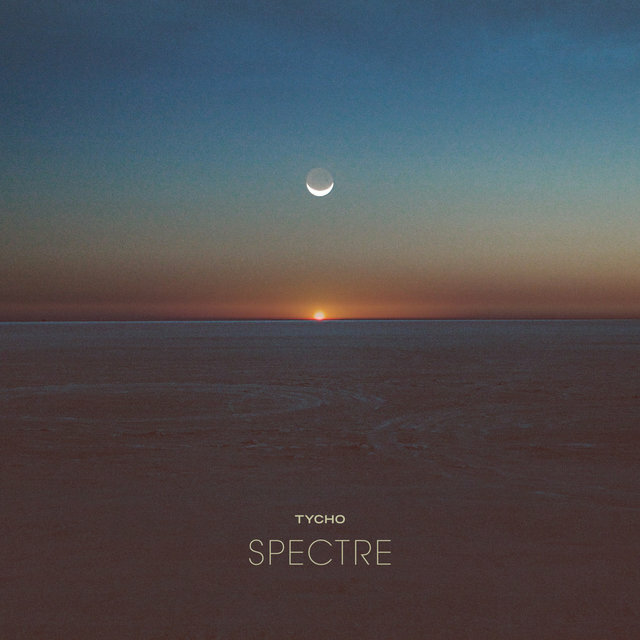 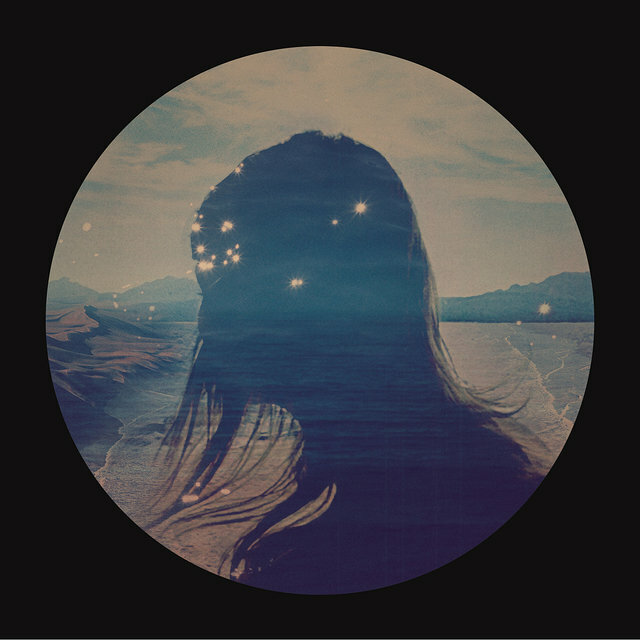 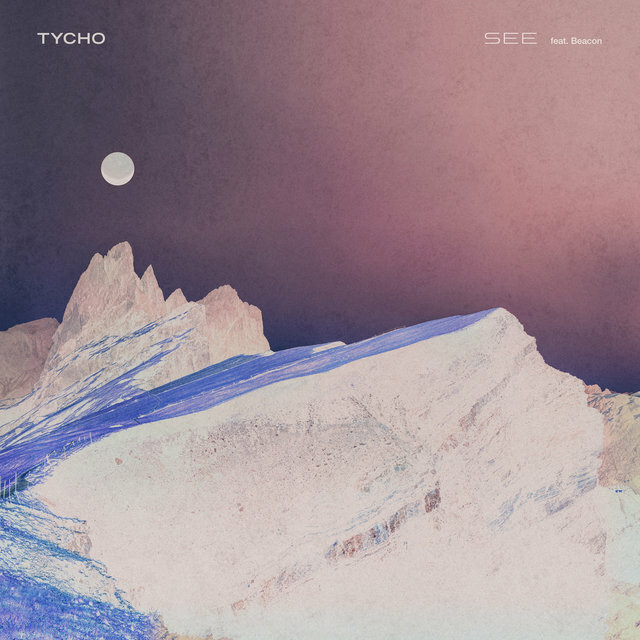 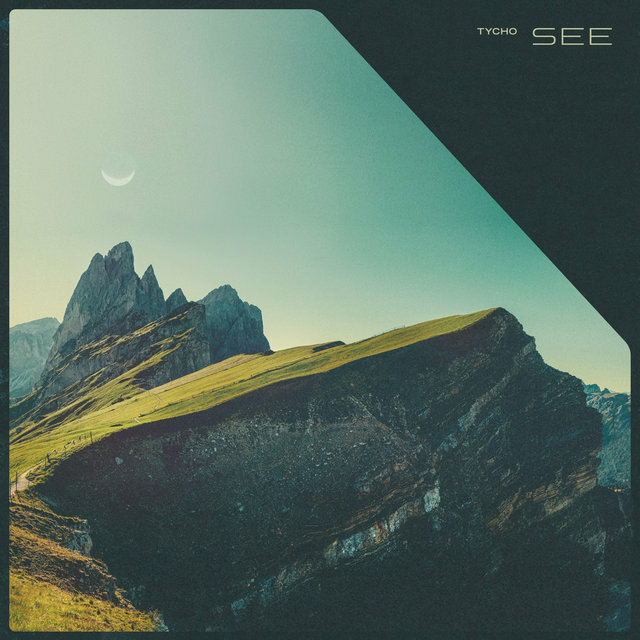 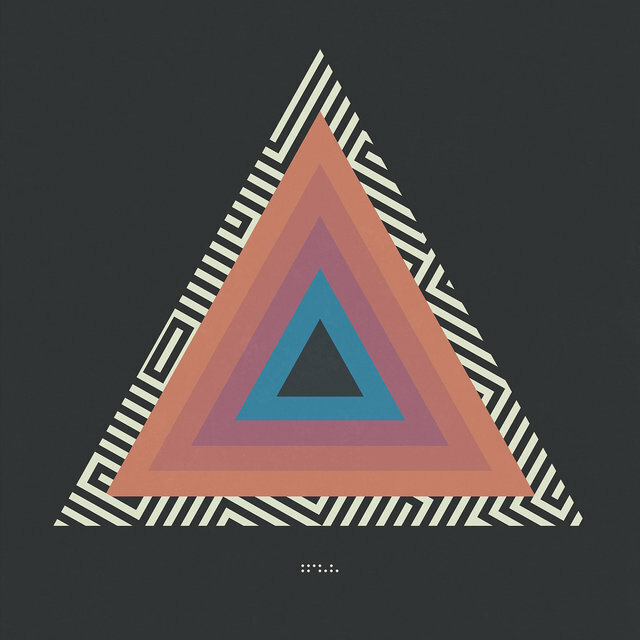 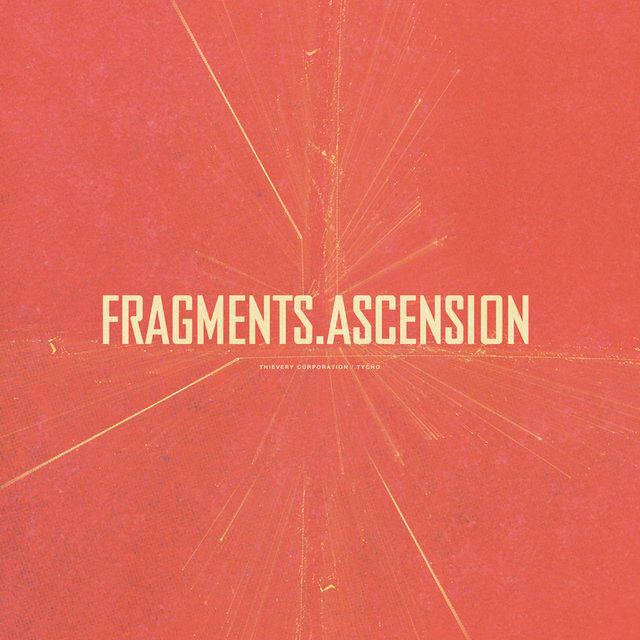 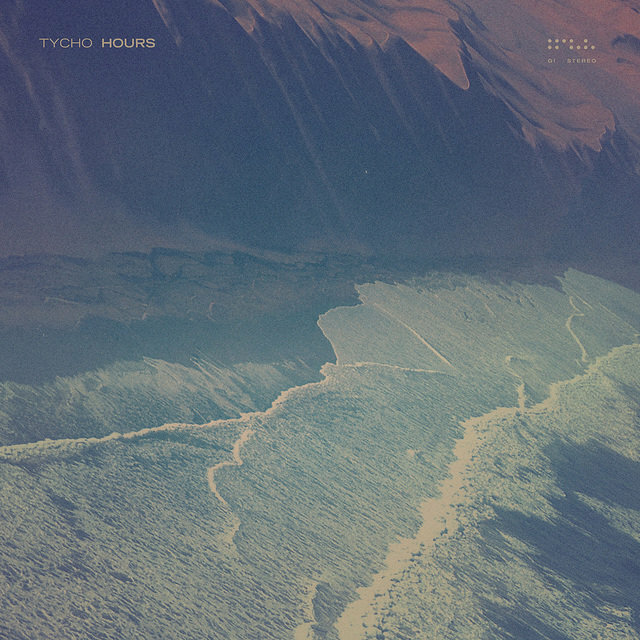 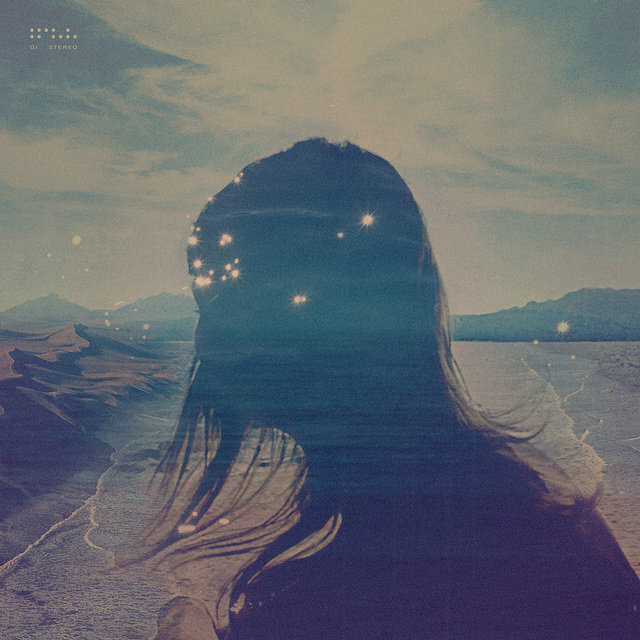 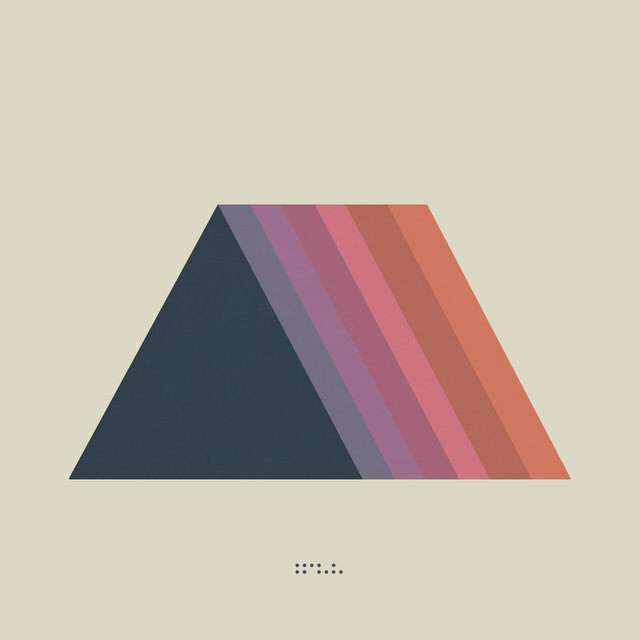 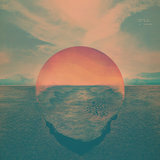 Tycho (Scott Hansen) is a producer and graphic artist based in San Francisco, California. 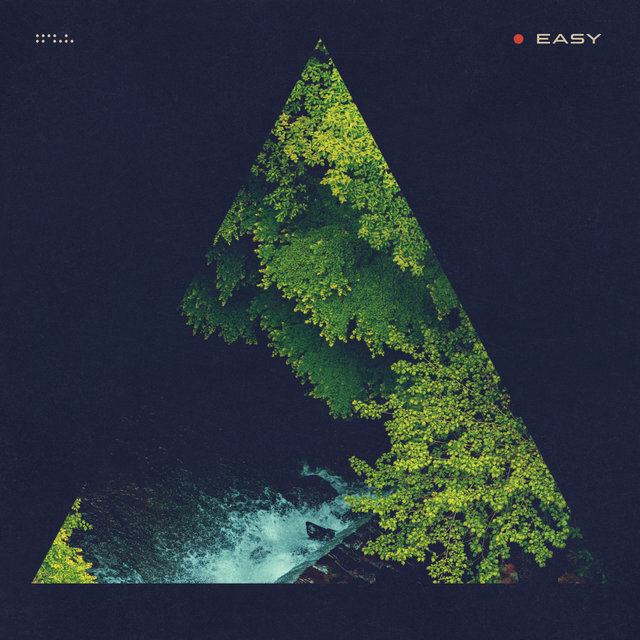 While Boards of Canada's blissful/melancholic IDM is an obvious inspiration, many of Tycho's productions play out like complete electronic dream pop songs in isolation rather than vignettes or extended mood pieces. 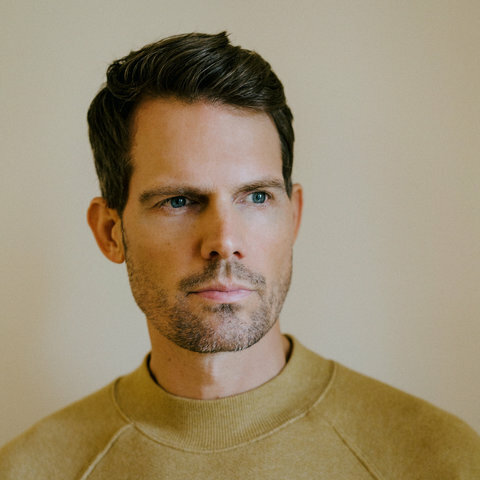 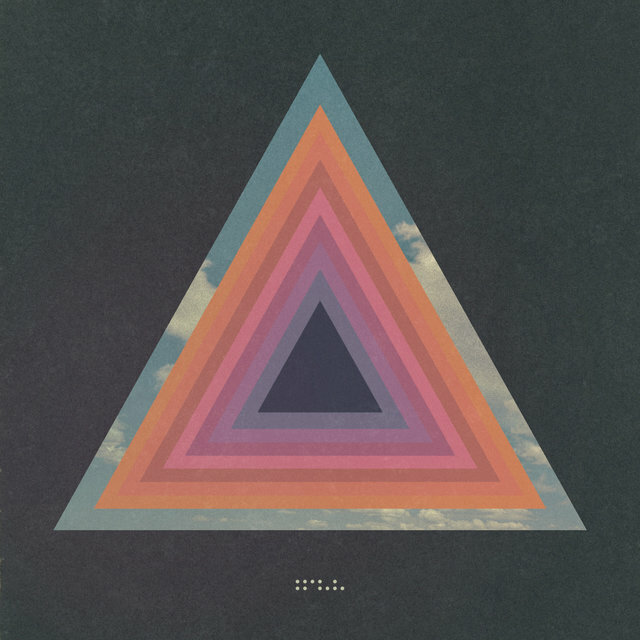 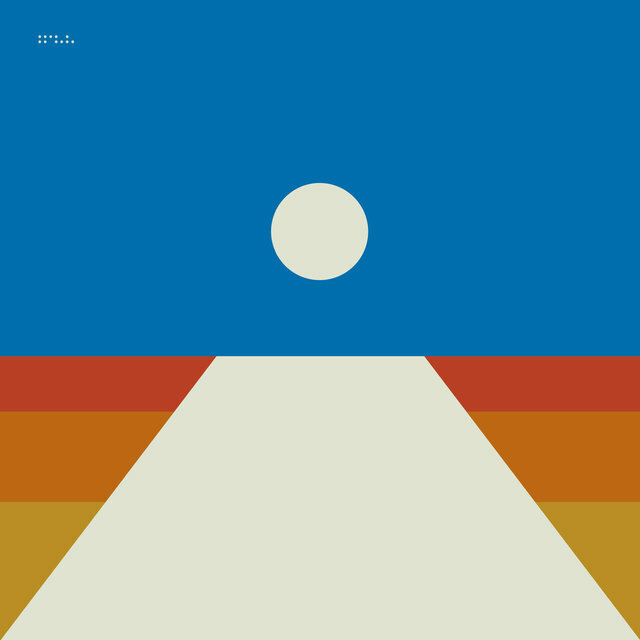 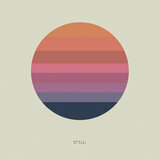 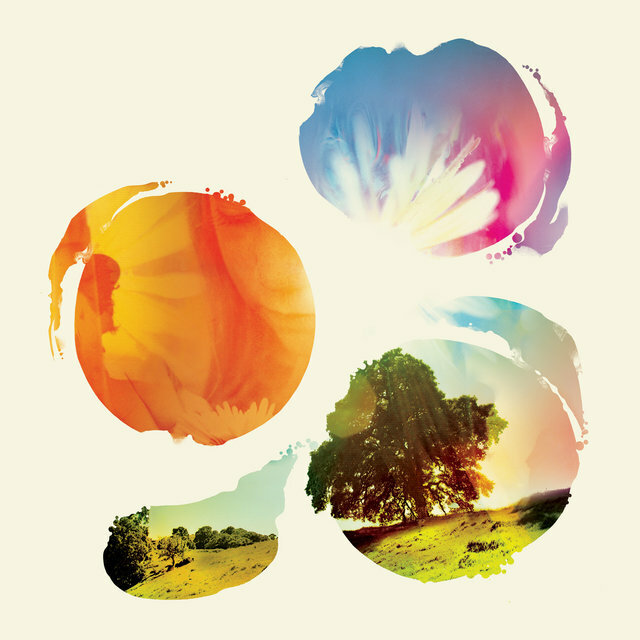 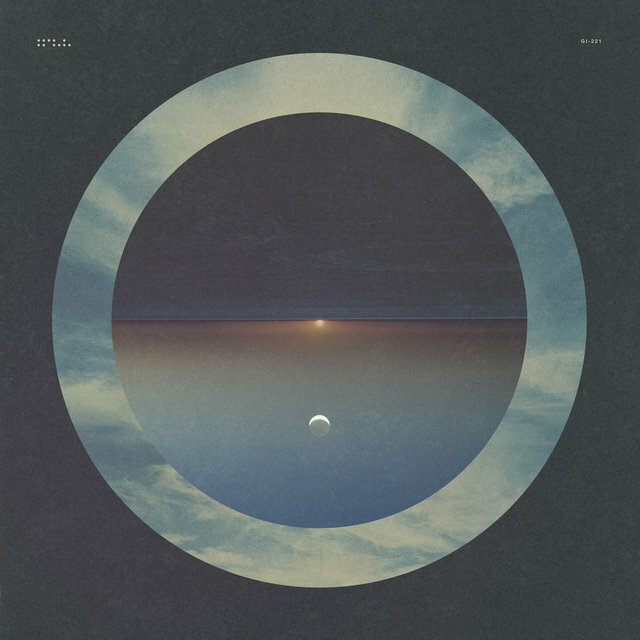 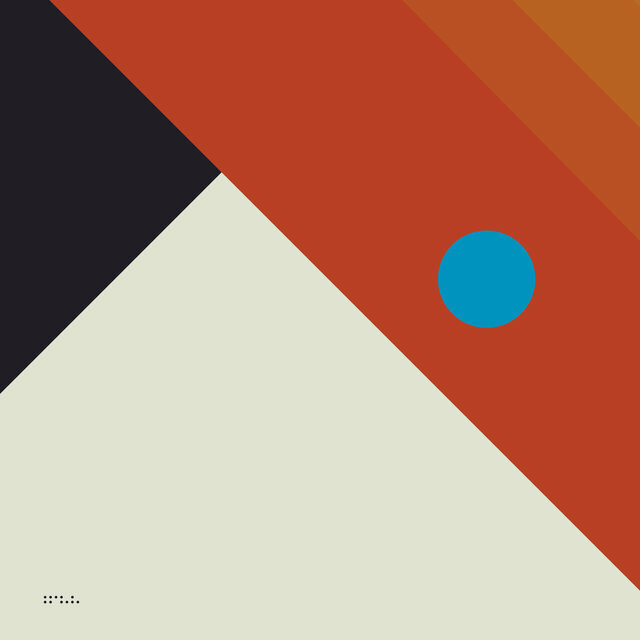 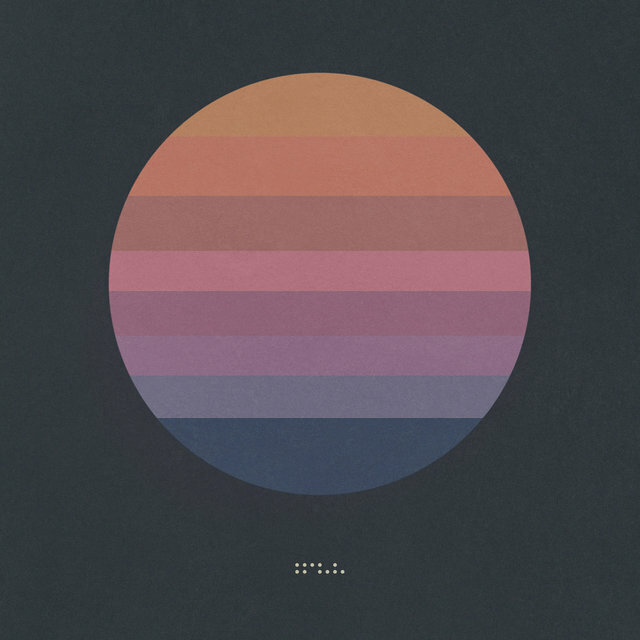 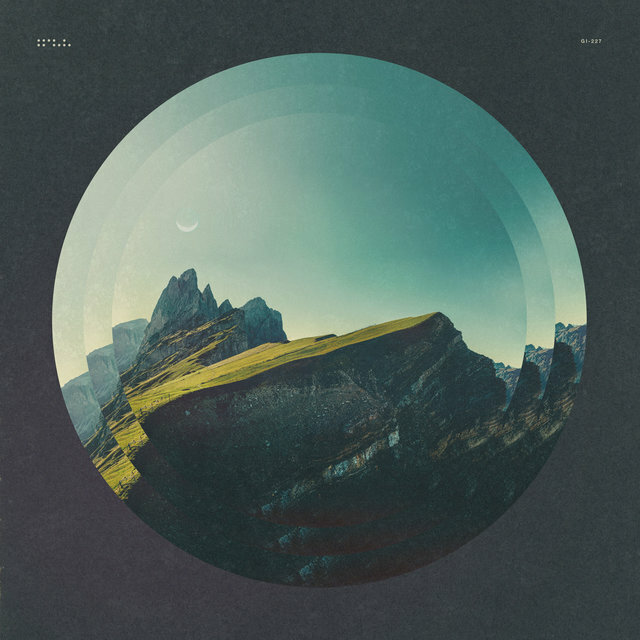 Tycho debuted in 2002 with The Science of Patterns, a self-released four-track EP. 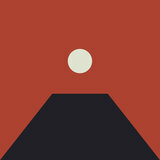 Sunrise Projector, his first album, was released in 2004 on the Gammaphone label. 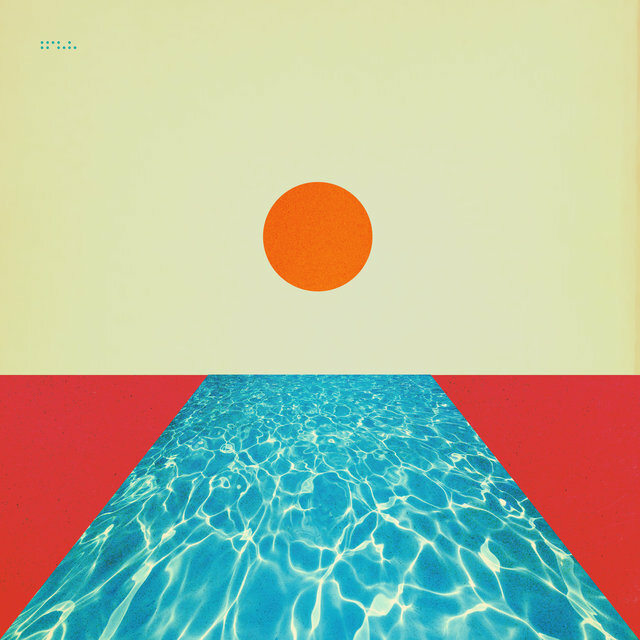 After the album was re-released on Merck in 2006 under the title Past Is Prologue, he settled in with Ghostly International, where he released a trio of singles and EPs ("The Daydream," "Adrift," "Coastal Brake") and provided artwork and graphic design under his visual artist moniker, ISO50. 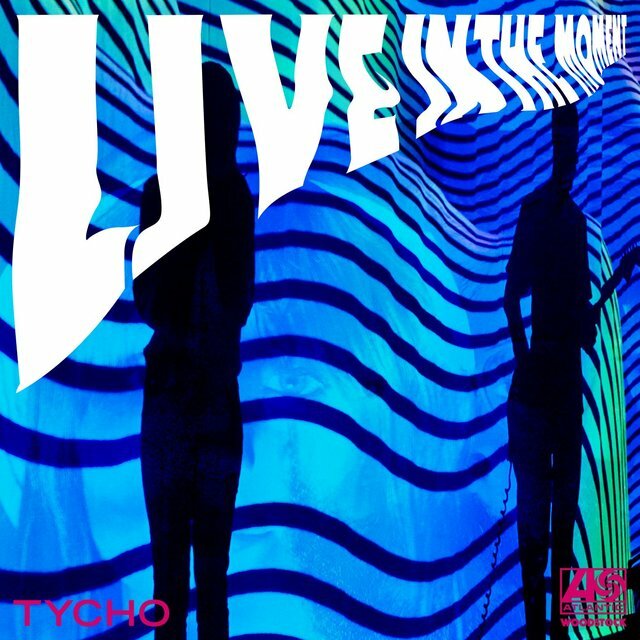 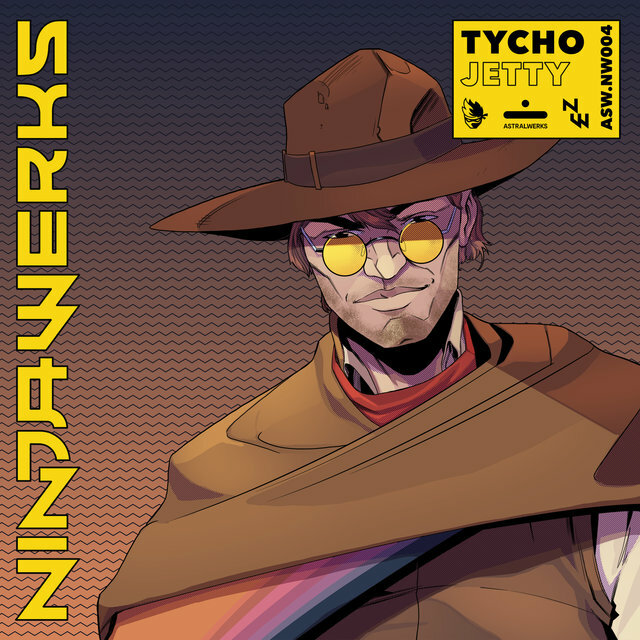 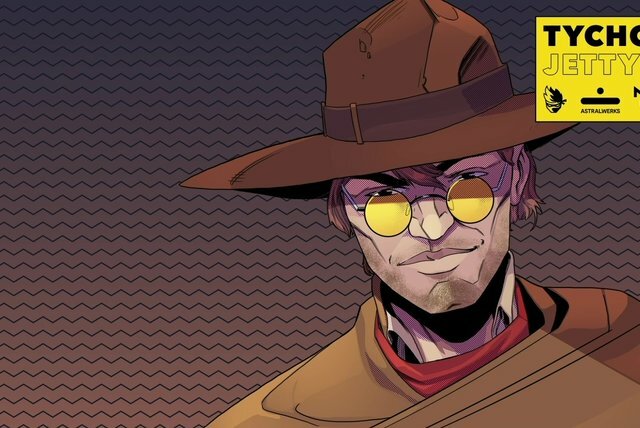 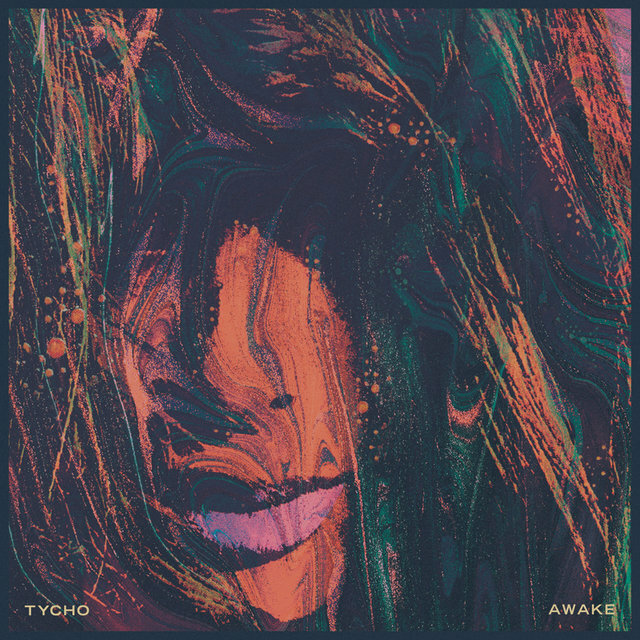 As with many Ghostly artists, Tycho's music received much exposure via Cartoon Network's Adult Swim late-night programming block and website, appearing as background and interstitial music during the network's broadcasts and being included on compilations such as 2008's Ghostly Swim.